Recommended for Hot weather days, may cracks easy on cold days. smaller than the EXP wheels. Maximum air gap. 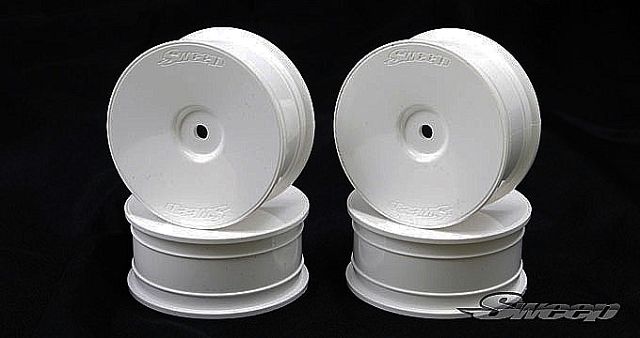 This is a updated version of standard size 10th TC Dish wheels.